Other than the content you own, under these Terms, Northern Lights Daylilies and/or its licensors own all the intellectual property rights and materials contained in this Website. 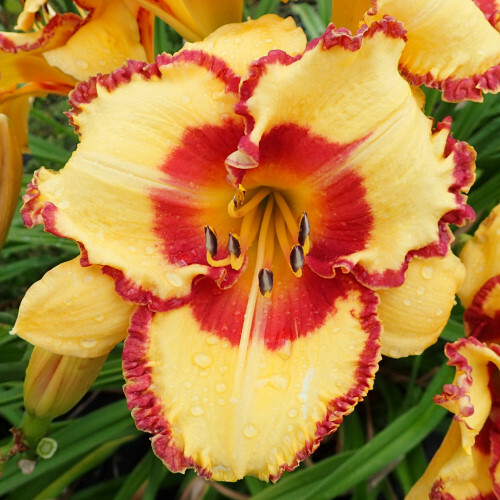 Certain areas of this Website are restricted from being access by you and Northern Lights Daylilies may further restrict access by you to any areas of this Website, at any time, in absolute discretion. Any user ID and password you may have for this Website are confidential and you must maintain confidentiality as well. In these Website Standard Terms and Conditions, “Your Content” shall mean any audio, video text, images or other material you choose to display on this Website. 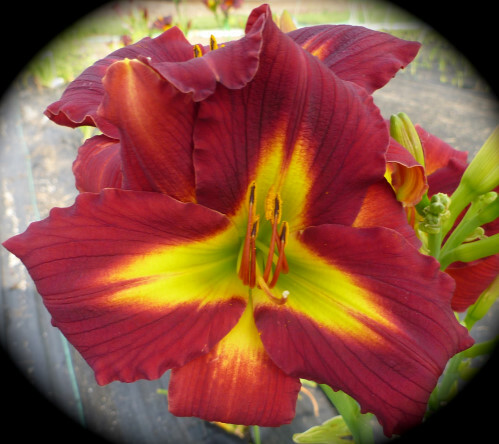 By displaying Your Content, you grant Northern Lights Daylilies a non-exclusive, worldwide irrevocable, sub licensable license to use, reproduce, adapt, publish, translate and distribute it in any and all media. Your Content must be your own and must not be invading any third-party’s rights. Northern Lights Daylilies reserves the right to remove any of Your Content from this Website at any time without notice. 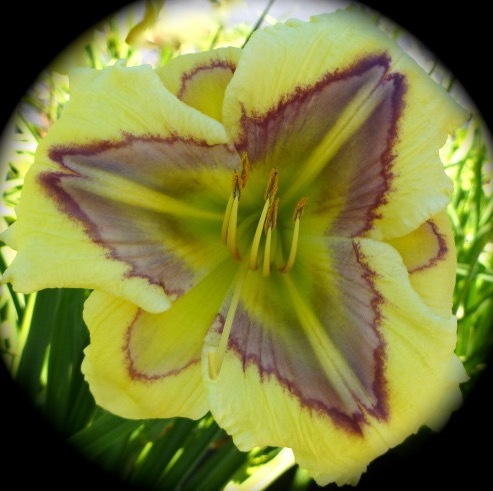 This Website is provided “as is,” with all faults, and Northern Lights Daylilies express no representations or warranties, of any kind related to this Website or the materials contained on this Website. Also, nothing contained on this Website shall be interpreted as advising you. In no event shall Northern Lights Daylilies, nor any of its officers, directors and employees, shall be held liable for anything arising out of or in any way connected with your use of this Website whether such liability is under contract. 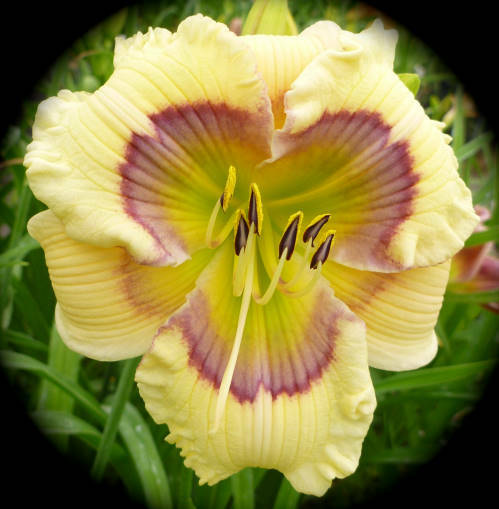 Northern Lights Daylilies, including its officers, directors and employees shall not be held liable for any indirect, consequential or special liability arising out of or in any way related to your use of this Website. You hereby indemnify to the fullest extent Northern Lights Daylilies from and against any and/or all liabilities, costs, demands, causes of action, damages and expenses arising in any way related to your breach of any of the provisions of these Terms. 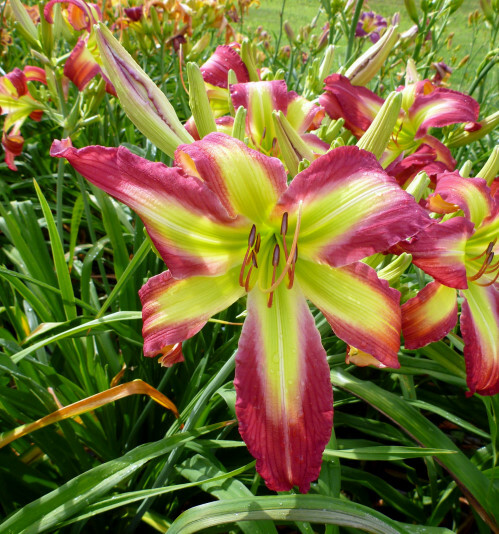 Northern Lights Daylilies is permitted to revise these Terms at any time as it sees fit, and by using this Website you are expected to review these Terms on a regular basis. 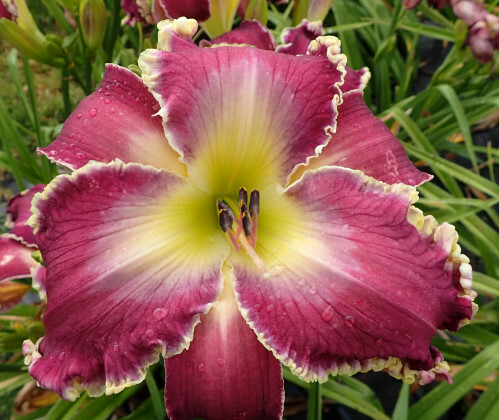 The Northern Lights Daylilies is allowed to assign, transfer, and subcontract its rights and/or obligations under these Terms without any notification. However, you are not allowed to assign, transfer, or subcontract any of your rights and/or obligations under these Terms. These Terms constitute the entire agreement between Northern Lights Daylilies and you in relation to your use of this Website, and supersede all prior agreements and understandings. These Terms will be governed by and interpreted in accordance with the laws of the State of Minnesota, and you submit to the non-exclusive jurisdiction of the state and federal courts located in Minnesota for the resolution of any disputes.